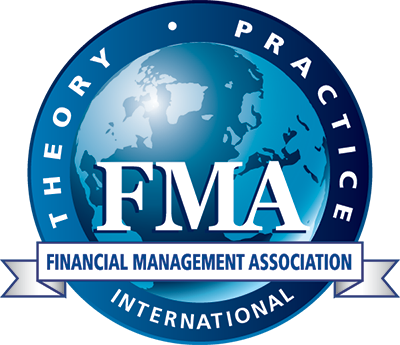 FMA International is pleased to announce the 2019 Consortium on Factor Investing on Monday, 4 February 2019 at the Cambridge Judge Business School in Cambridge, England. Supported by the Cambridge Judge Business School's Centre for Endowment Asset Management (CEAM), Lancaster University, Invesco and FMA, the Consortium is for European finance faculty who are currently working on research in factor investing and related topics. Priority will be given to researchers who have received their doctorates within the last five years. The consortium will be focused, with 5-6 high quality papers, discussants, and a limited number of other researchers. The program will also include a presentation by a keynote speaker. Distinguished members of the finance profession, and practitioners will provide feedback to presenters and discuss issues in factor investing as well as aspects of academic publishing and career development. For more information or to submit a paper, visit the consortium web page.